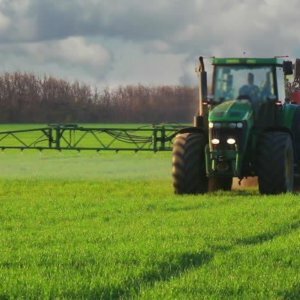 The NFU has called the decision to ban the use of neonicotinoids to all outdoor crops as a “regrettable decision not justified by evidence”. 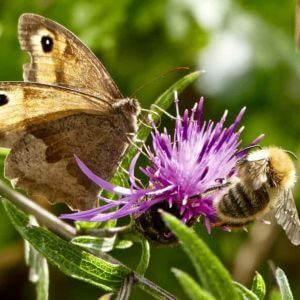 On [April 27] member states in the European Commission voted to extend the ban on the use of neonicotinoids to all outdoor crops. 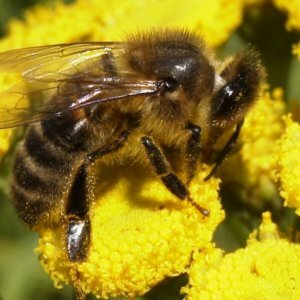 The restrictions were imposed after a previous report by European Food Safety Authority (EFSA) concluded that they posed a “high acute risk” to honey bees. However, the NFU has called the decision “regrettable”. 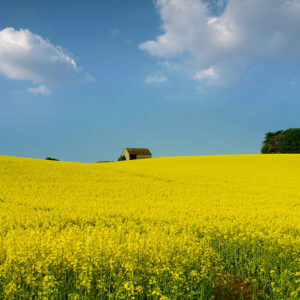 Guy Smith, NFU Deputy President, said: “This decision doesn’t change the fact that farmers will continue to face challenges to maintain sustainable and productive cropping systems and the pest problems that neonicotinoids helped farmers tackle have not gone away. 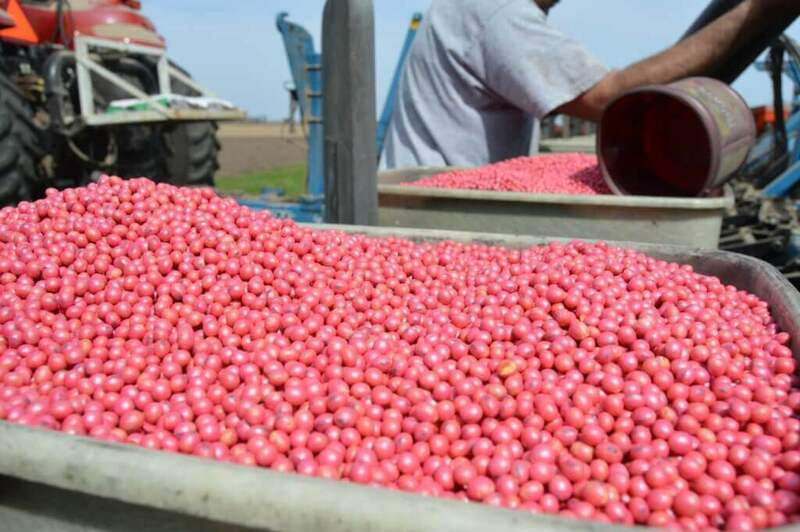 “Most agronomists agree that without neonicotinoids many crops grown in the UK will become less viable and a ban could simply mean we import more crops from parts of the world where there is no political desire to ban these key insecticides. The NFU believes a risk-based approach should be taken, where the impacts of potential changes are fully understood and recognised as providing genuine opportunities to improve bee and pollinator health. Mr Smith said there is a real risk that these restrictions will do nothing measurable to improve bee health, while compromising the effectiveness of crop protection.